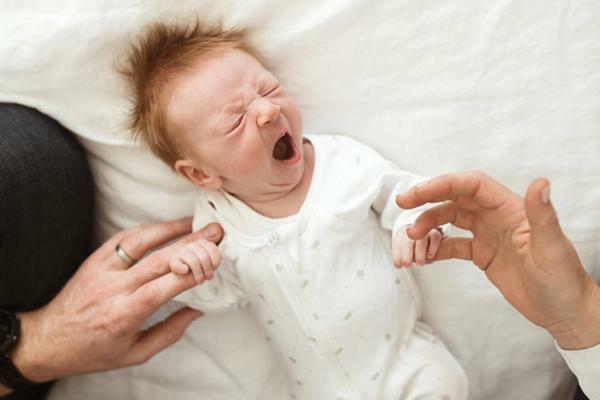 There are many ways to help your child sleep well, but finding the best strategy for you and your family is sometimes challenging. 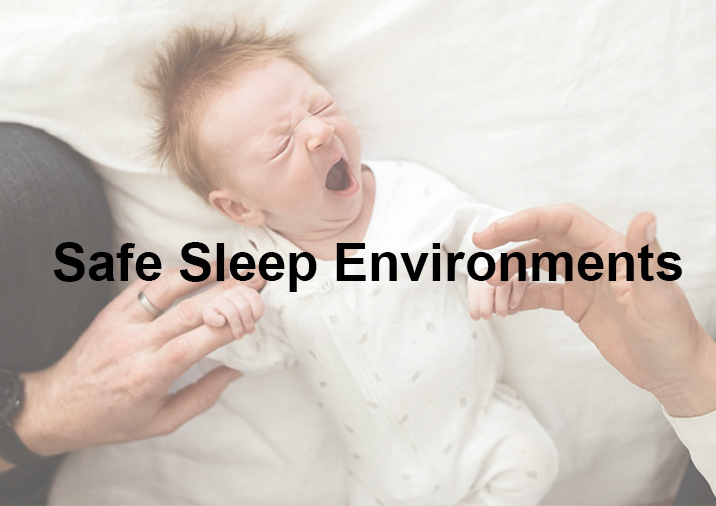 To fall asleep your child needs to feel safe, secure and relaxed. 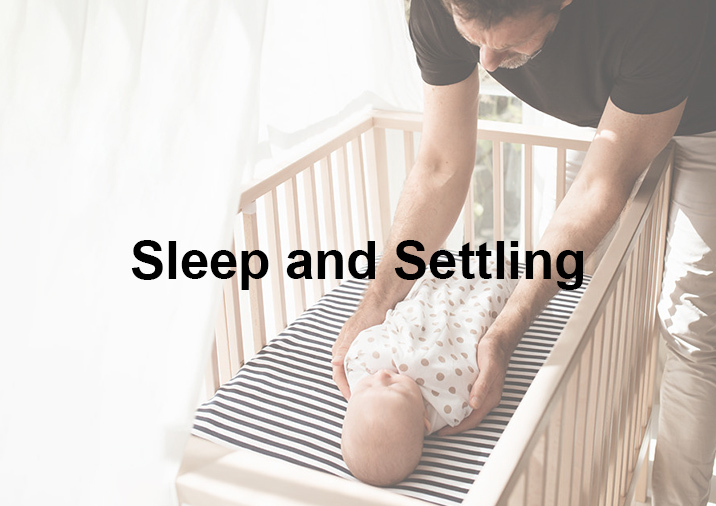 The following topics outline our key tips for achieving good, safe sleeping habits.